Happy Monday! 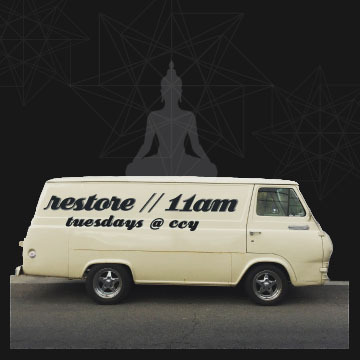 That means tomorrow you have three opportunities to catch me for a yoga class! 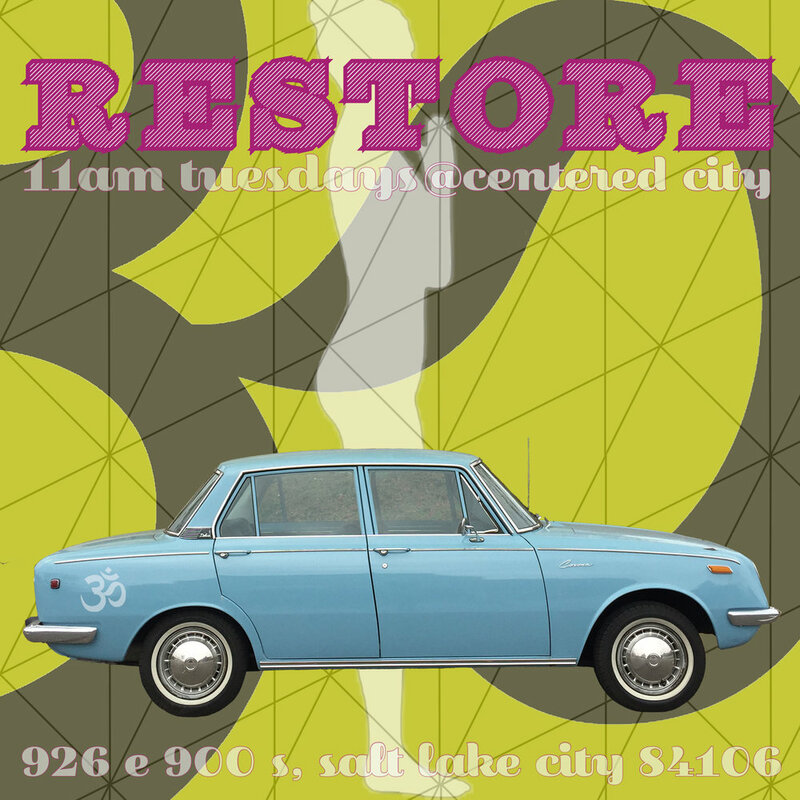 Beginning at 11am with a Restore class. 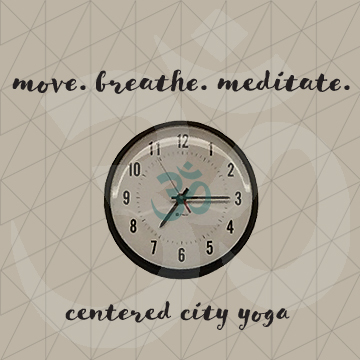 It’s 50 min long, totally relaxing and soothing. 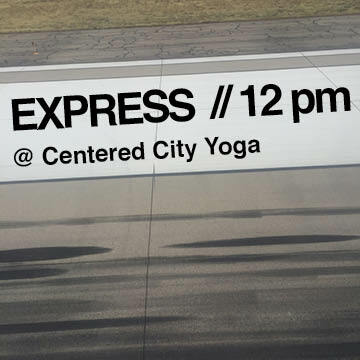 Next up is a 45 min Express Class. Here we do a little Core work and break a sweat before you head out to the rest of your day. 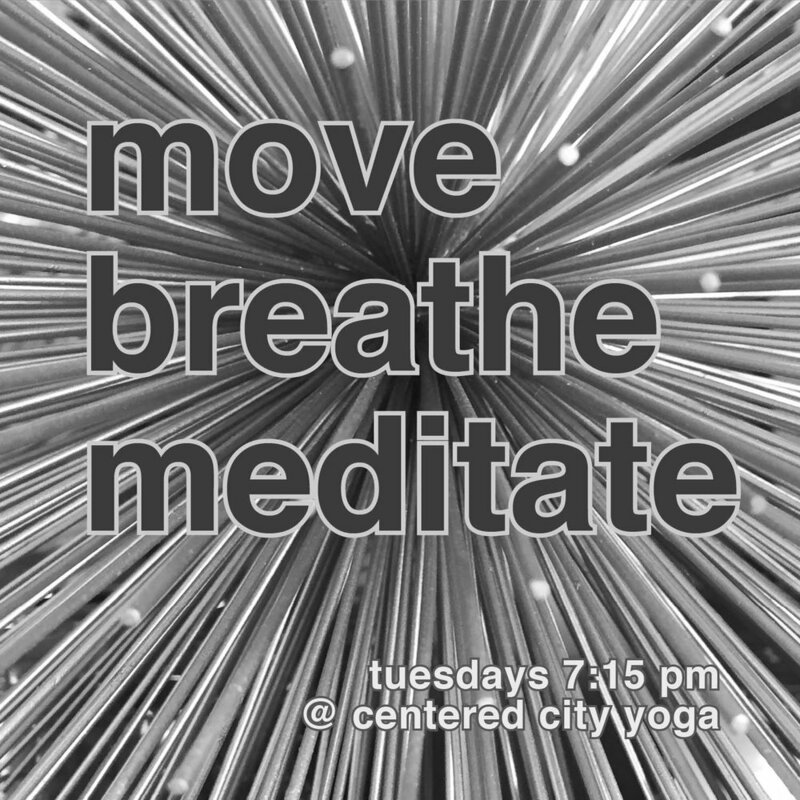 Then at 7:15pm we do Guided Meditation, Core and Restorative asana, and pranayama (breathwork).